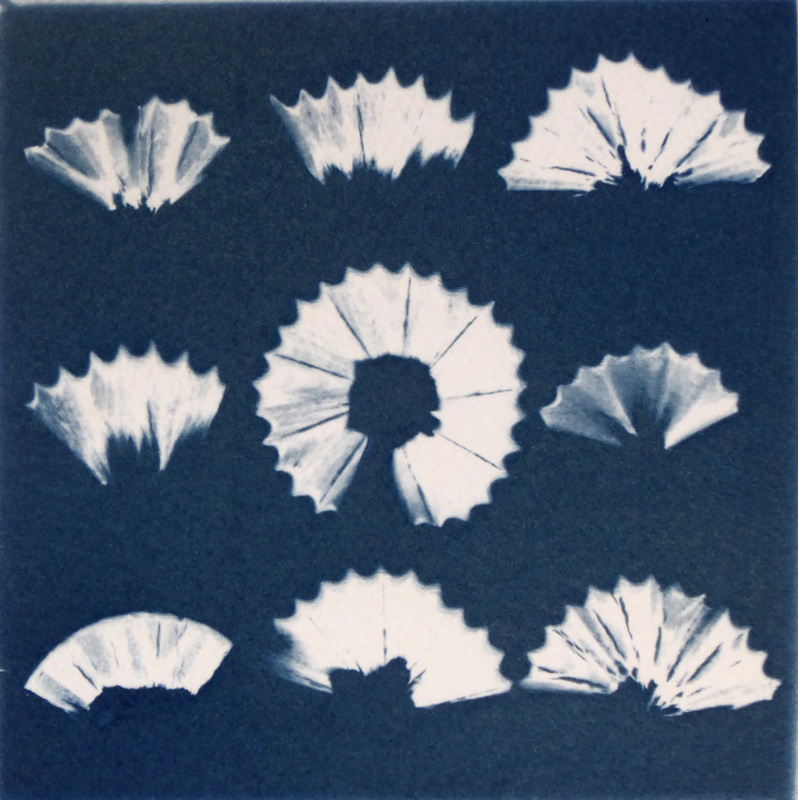 To find out about cyanotype workshops with Alun please click here. If you have queries about cyanotypes, or would like to ask a question (technical or otherwise) please get in touch. 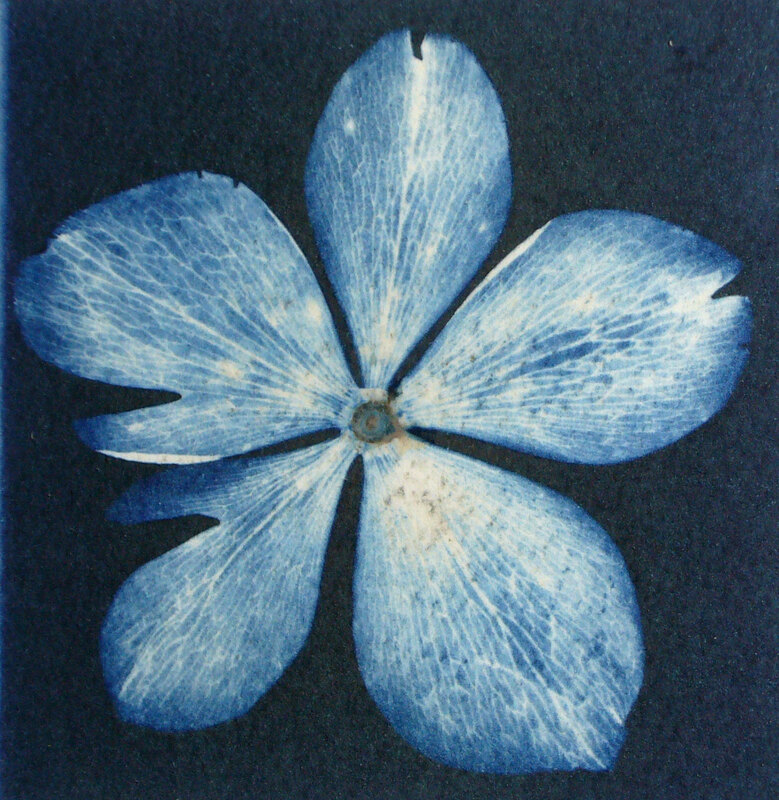 This is a cyanotype… literally, a “dark blue impression”. You can see a lot more here and here. They are images made using light-sensitive chemicals to produce the permanent pigment ‘Prussian Blue’. 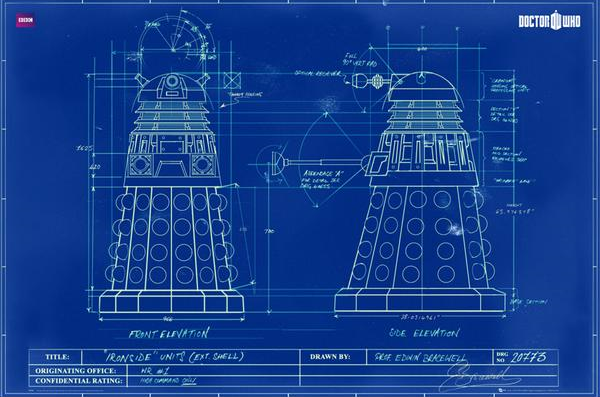 Cyanotypes are where we get ‘blueprints’ from… The cyanotype process was invented in 1841 by Sir John Herschel. It was used by Anna Atkins to make the world’s first photobook, in 1843. She made 150 – 220 unique cyanotypes for every copy of her book! Making a cyanotype is easy, cheap and fun. Don’t be put off by the chemicals (they are very safe to work with), or some of the more complex recipes and instructions you might find! Two iron-based compounds (ferric ammonium citrate and potassium ferricyanide) are each dissolved in water. These are mixed, and together give you a light-sensitive solution. This solution is applied to a surface (usually paper or textile) and dried. Objects or a negative are placed on the surface, and the whole thing is exposed to ultra-violet light. The best source for this is the Sun! Ultraviolet rays change the starting chemicals into permanent, insoluble Prussian Blue. Once the exposure is finished, unused chemicals are washed away, and the final image is ready. Of course! Anyone can make a cyanotype. I have made them with people from 4 years old upwards. If you’re over 12, there’s no reason why you couldn’t do the whole process – it just takes a bit of care!